Zibrant has witnessed a 54% increase in turnover and a 9% increase in gross profit, despite exceptional administrative charges. Despite gross profit increasing to £8.4m, the company has paid £684k in exceptional administrative costs, which included the cost of separation and clearing old amortisation and balance sheet debts, and incurred a £1.75m cost relating to group property transfer as part of the change in ownership, when Zibrant was taken over by Nigel Cooper. In addition, Motivcom plc was acquired by Sodexo for £41m in November 2014, leading to significant changes to the balance sheet. 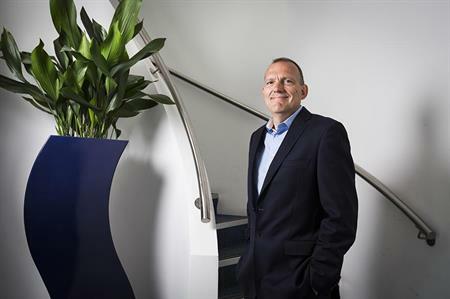 Nigel Cooper, managing director of Zibrant, said: "We decided that as an independent business we wanted a clean simple set of accounts from day one so we closed the books in November and announced an 11-month year allowing us to start a fresh in December after the deal completed." He added that the group property was transferred from the balance sheet back to group at a cost of £1.75m, and that the company took the opportunity to wipe out the old paper amortisation debts from previous acquisitions. "We went into to the new business with a cash injection, no debt and a clean slate. It just made it easier for everyone rather than trying to run a financial year under two separate ownerships." C&IT is awaiting the full results. More to follow.